The Annual General Meeting will take place on Monday 5th June in the Small Hall, Ettington Community Centre, Rogers Lane, Ettington CV37 7SX commencing at 7.30pm. This will be followed by refreshments. 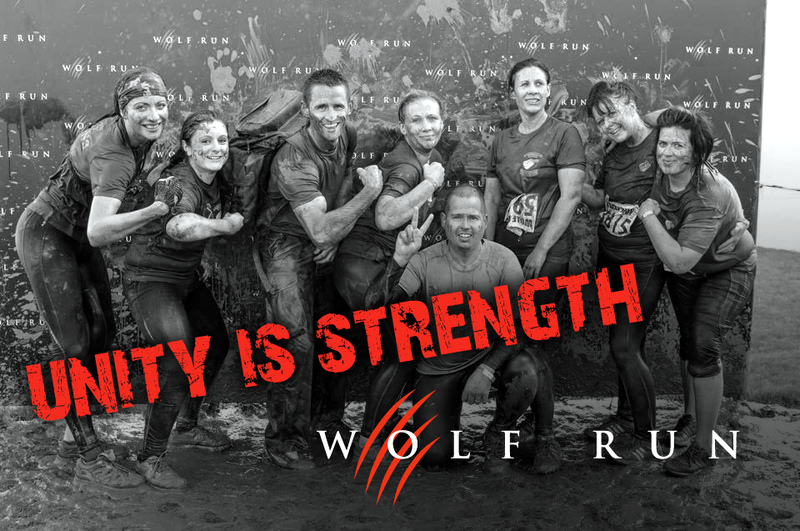 Want to have fun and help us raise funds – Be part of our pack in the Wolf Run! RDA West Mercia Regional Qualifiers will take place on Wednesday 25th May at the Stourport Riding Centre. There will be no riding on Monday 21st, Tuesday 22nd or Wednesday 23rd December so that our horses and volunteers can have a break for Christmas. Normal riding sessions will resume on Monday 28th December. Thank you. Let’s party ! Who will win the Group Awards this year? 1000 rides to celebrate! 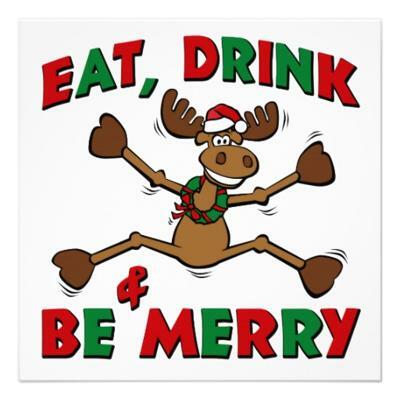 2015 Awards Ceremony & Christmas Party will take place on Wednesday 9th December from 3.45 – 5.45pm. Click on link for full details. Banbury Lions Fun Ride to support us again! Banbury Lions have kindly nominated our Group to share the proceeds from their 37th Annual Charity Fun Ride due to take place on Sunday 16th August 2015. 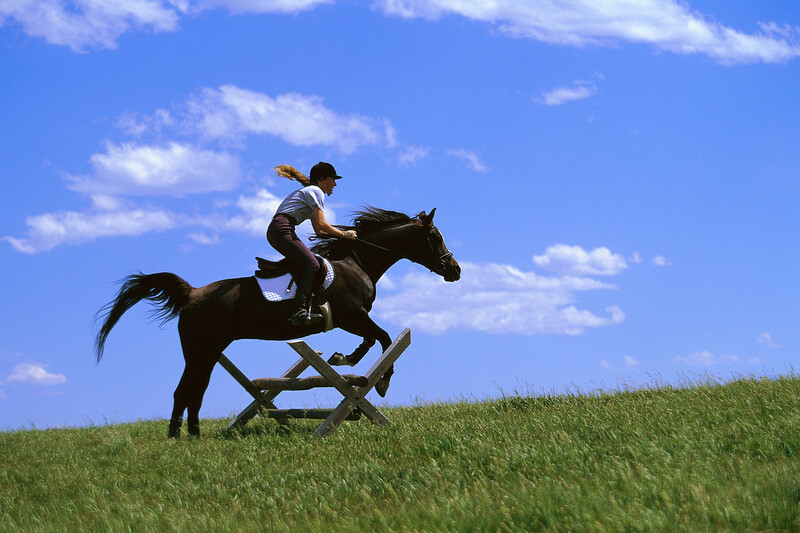 A lovely ride at Broughton Castle including Swalcliffe Park cross country jumps. 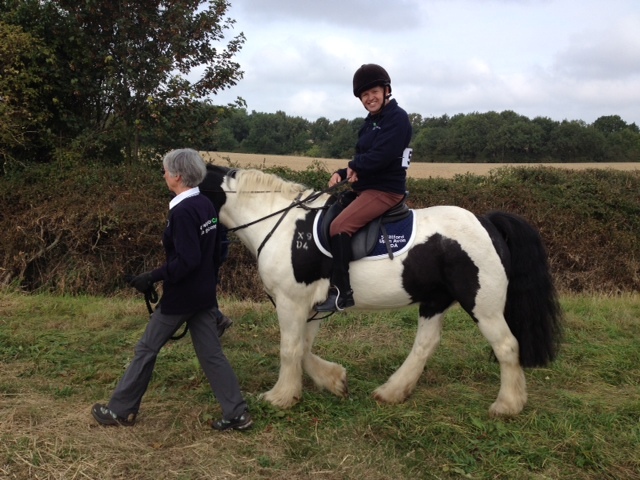 So come on you horse riders download your entry form here ! See you there! The date is out for the 2015 Tadmarton Fun Ride! 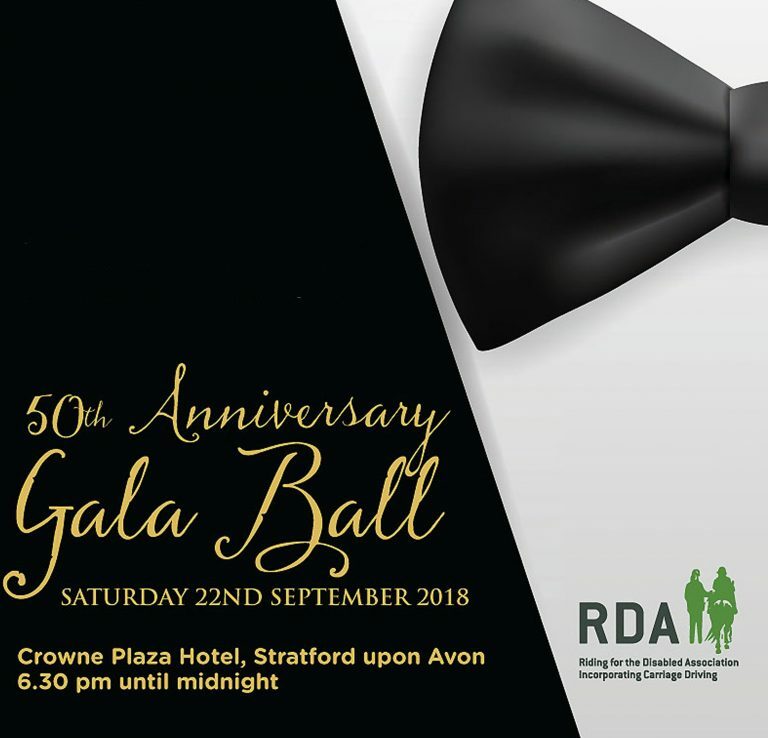 September 13th – put it in your diary and book now! 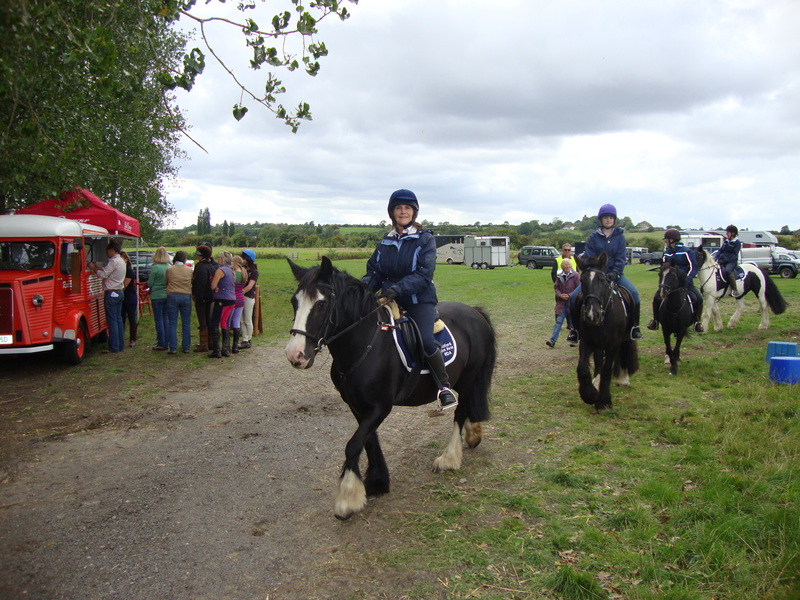 We took our riders last year on the lead rein course. Lovely ride. Here’s Neil in 2014. For more details and entry form click here TadmartonFlyer 1 pdf 2015.